Crypterium has just released a feature that allows you to spend crypto on everyday expenses by transferring it directly to bank accounts. Paying your mortgage and loans, bills and taxes, and even your gym membership with crypto — all at once is now a reality. 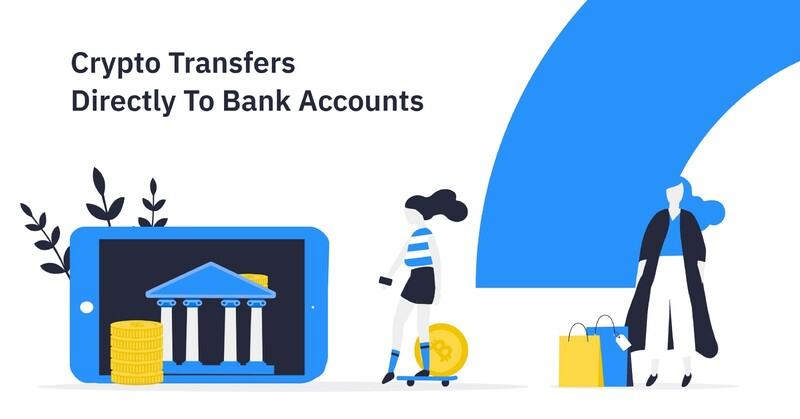 Users can also make bank transfers to personal accounts, which means they can not only refill their own balance, but easily send money to friends and family in other countries. It is a given that with the simultaneous rise of digital payments and crypto wallets, their users need tools to be able to cash out their assets to fiat and back quickly and conveniently. Most of the services available today make crypto-fiat transactions a bit of a pain: they are complicated, time-consuming and expensive with up to 25% fees for each transaction. 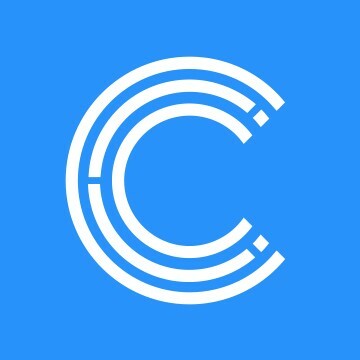 Crypterium changes that by introducing a new feature that allows its clients to send cryptocurrencies directly to traditional bank accounts with a few taps on the screen. Customers can make bank transfers to any personal and business account that has an IBAN number. This means users can not only pay into their own account, send money to friends and family in other countries, or use crypto for an increasing range of activities such as paying bills and taxes. “If you were to go to an exchange with your bitcoin or any other coin, it would probably take you 3 to 7 days to get that money paid out into your bank account,” — says Marc O’Brien, CEO of Crypterium. “What Crypterium offers is a very easy-to-use way of cashing out your crypto holdings as well as spending your crypto in everyday life. Pay your taxes or bills, send money to friends and family — it’s all very simple now”. What is even more promising, is that with Crypterium it will soon become possible to transfer crypto simply by using the recipient’s card number, not by their account. Once the feature is live, crypto transfers won’t be any different from the way we send fiat. In addition, Crypterium is seeking a partnership with Visa’s and Mastercard’s issuing banks to launch cryptocurrency-backed debit cards. The idea is to join a card to its user’s crypto account and link it to Apple Pay or Android Pay so the user can enjoy shopping with crypto in any store around the world. Given that the number of Bitcoin users is expected to reach 200 million within the next seven years, Crypterium expects to expand its customer base to at least a million by that time.